Following a recent study, the number of UK businesses entering administration has increased in the last 6 months. The study found that 1,174 companies became insolvent last year, an increase of 63 from the previous year. It must be noted, however, that the 2015 figure was a 15-year low. According to the London Gazette, the first six months of the year saw a steady decline in insolvencies, but this was followed by an increase throughout the second half of the year. Brexit is said to be a contributor to this, due to the uncertainty created as well as currency fluctuations. 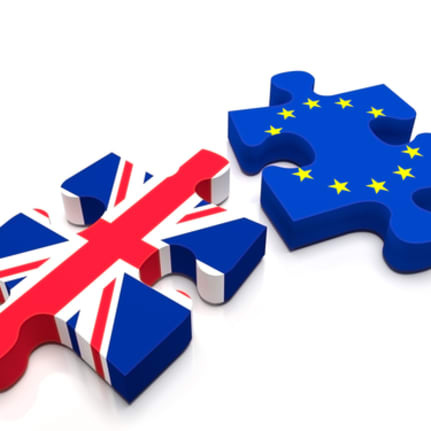 Following the EU referendum result, 89 retailers entered into administration, as did 19 social care and nursing homes. 26 companies from within the hotel and leisure sectors also became insolvent. These results do not give a clear prediction of the future. Although such uncertainty should be monitored, it isn’t as disastrous as the predictions given pre-Brexit. A sudden increase in insolvencies consequently doesn’t appear to be on the cards, however, a steady increase does look more likely. These statistics follow the report earlier this year that cuts in government funding have left 1 in 8 care homes being at threat of redundancy. If you would like to consult with any of our specialist advisors then please contact Clive Everitt on 01865 292200 or via email.